Buying a new home can be a stressful transaction. We understand this at Central Federal Savings & Loan. That is why we designed an unbeatable Lock & Shop Pre-Approval Program to eliminate your worries and help expedite the completion of your home purchase transaction. An interest rate guarantee (with a float down option), subject to specified time restraints. Rapid Response – The Pre-Approval Certificate is typically issued within 24-48 hours after completion of the loan application and our receipt of the required financial documentation. No fee or charge for the Pre-Approval Program. Most recent pay stubs covering the past 30 days. Bank statements covering prior two months for all deposit accounts (checking, savings, brokerage, 401K, etc.). With your authorization, we will also order a complete residential mortgage credit report. What should I do with the Certificate? Upon issuance of the Pre-Approval Certificate, share it with your realtor. The seller and their listing agent will have assurance you qualify for the needed mortgage, provided there has been no material change in your financial condition. The Certificate demonstrates your financial strength and ability to secure financing for the purchase, thus giving you more negotiating power. A Central Federal Savings & Loan Pre-Approval is a conditional commitment. It is NOT a guaranteed commitment to lend. You will need to have an executed real estate contract and a final underwriting review before your loan is cleared to close. 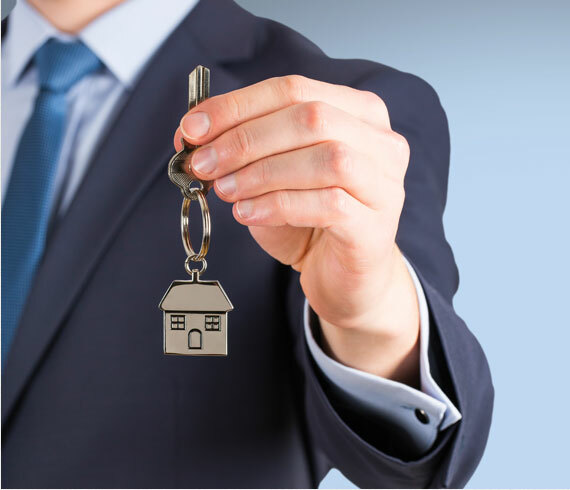 Rate Lock: When the Pre-Approval Certificate is issued, the interest rate will be locked while you search for your dream home, provided you enter into a contract to purchase within a specified period of time and can close within 90 days of the Pre-Approval issuance. This eliminates a major concern should rates increase while you are shopping. Float Down: If interest rates decline by the time you find that special home, we will offer you the lower rates in effect at the time of full loan application. Contact one of our loan Originators for more details.